One of the first restaurant to be considered for the rolls of Gone But Not Forgotten in the Arkansas Hall of Fame is one that has recently left our culinary scene. Cotham’s Mercantile in Scott burned to its stilts early on the morning of May 29, 2017, a loss that still stings for those who loved the country lunches and Hubcap burgers offered in the long building that sat on the bank of a bayou in Scott. Cotham’s Mercantile traces its history back to 1917, when it served as a general mercantile store for the town of Scott. Over the years, it spent time as a military commissary and even once served as Scott’s local jail. 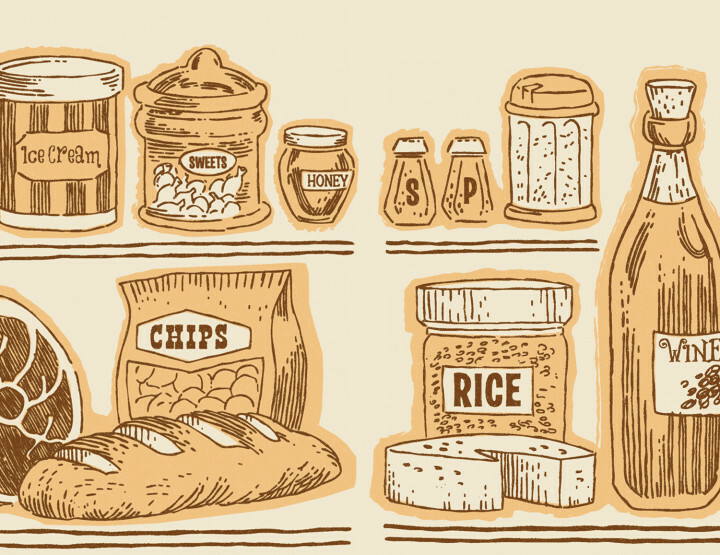 In 1984, owners Bill and Suzy Cotham created an Arkansas icon, adding a single table to the store for area farmers who wanted to sit down and enjoy their lunch, rather than eating their wax paper-wrapped bologna sandwiches on the front porch. 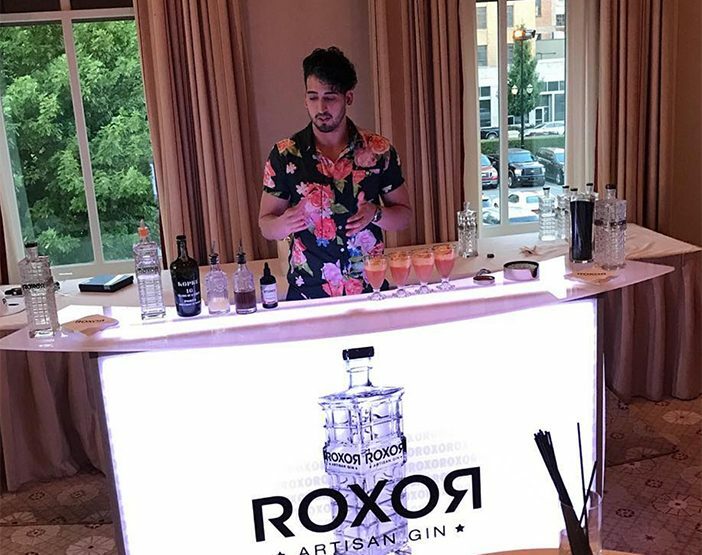 It was soon discovered by local politicians such as David Pryor and Bill Clinton, who found the 20-minute drive from downtown Little Rock the perfect distance to escape the state’s capitol for a respite and a bite. It wasn’t long before more tables were brought in, and the moniker “where the elite come to eat” was tacked on. Though the mercantile’s goods gave way to a full set of table and chairs over time, the store’s walls remained covered with sundry items and photographs from its past. A long counter with glass cabinet sat to the left from the entryway, packed with everything from elixirs and spices to undergarments and baseball hats. Mismatched ceiling fans circulated the air in the massive, wood paneled room. Larry Griffin and his nephew Jon bought Cotham’s Mercantile in 1996 (Jon still owns Cotham’s in the City, the sister restaurant). The Griffins held onto it until 2001, when they sold the store to Scotty McNair, who owned the restaurant with Danielle Lynch at the time it burned. 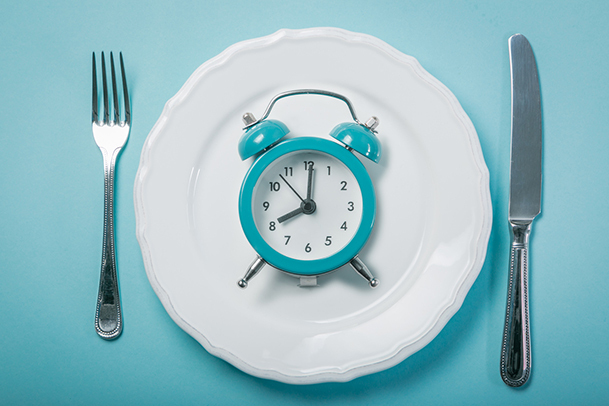 For three decades, folks from all walks of life rubbed elbows at those wooden tables while downing the daily meat-and-three or two-handing the restaurant’s famed 17-ounce Hubcap Burger with a side of double dipped oversized onion rings. 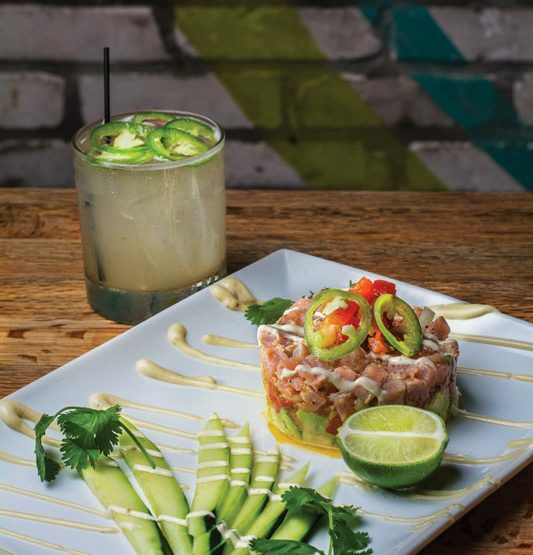 Cotham’s was visited by President George Bush, by Food Network’s Rachel Ray and by The Travel Channel’s Adam Richman, who attempted to eat a four-patty Quad Hubcap on his show, Man vs. Food. 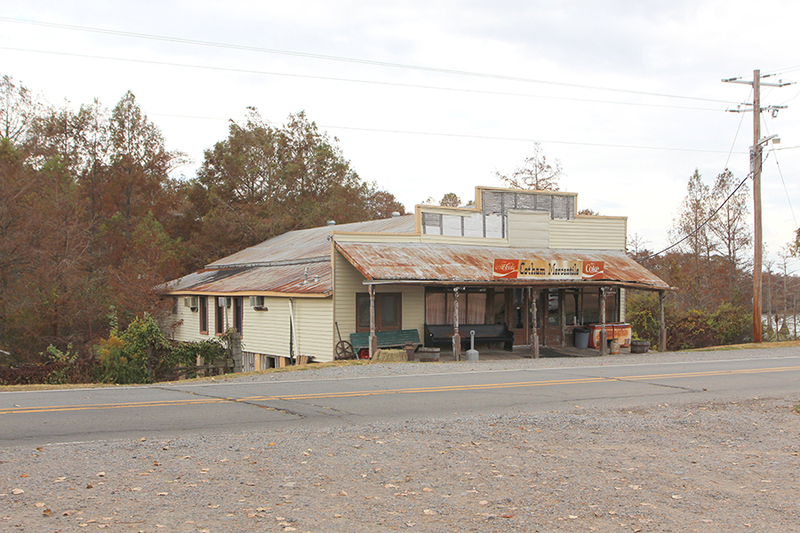 It was a regular watering hole for business folks from the city and neighbors from rural Arkansas, and the meals taken within its walls were the sort that stick to the ribs, and to our memories. 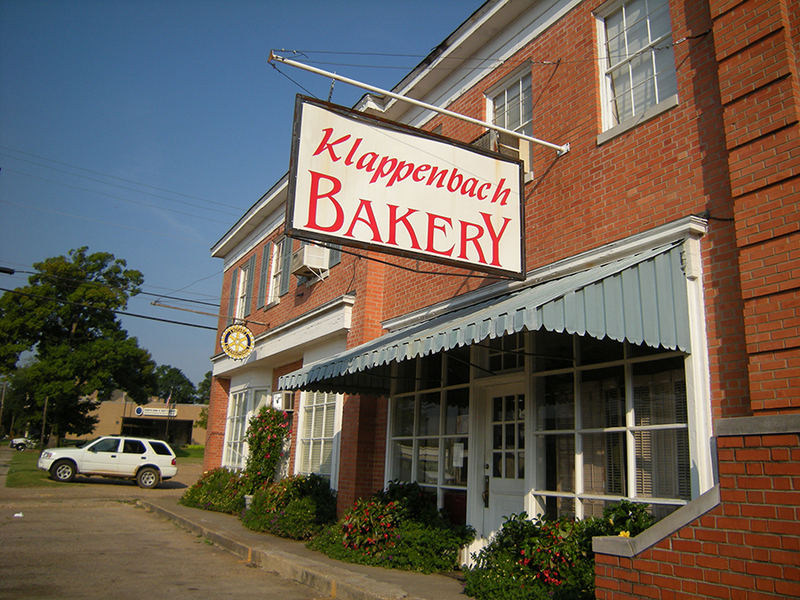 The story of this famed bakery began in Washington state, but its chapter in Fordyce began in 1975. For 36 years, Norman and Lee Klappenback ran the bakery in the red brick building downtown, offering up locals and travelers a variety of warm pastries. It quickly became a rich, sweet tradition for those traveling along Highway 167. It also served as an anchor for the town, drawing in visitors from miles and miles away. A fire shut the bakery down in 2009, but it fought back to business a year later. But it didn’t last long. For another year, Klappenbach’s loyal customers had the chance to soak in that sweet smell and enjoy their tiny doughnuts, massive cinnamon rolls, Danishes and monkey bread. The bakery shut its doors for good on Oct. 1, 2011. 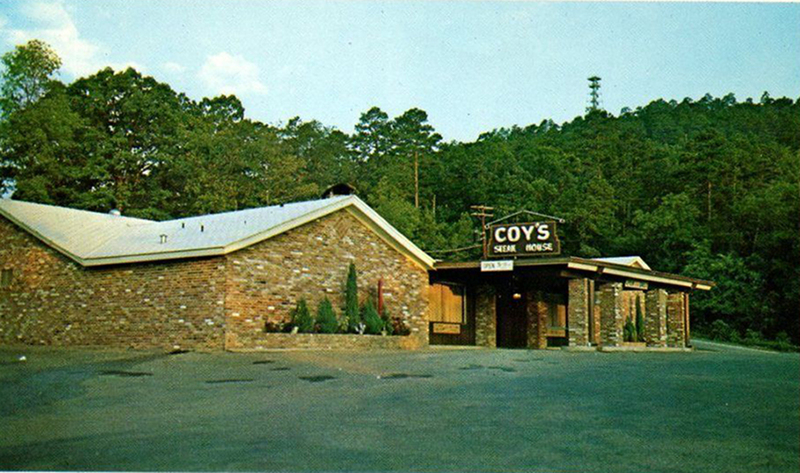 For decades, Coy’s served up juicy, top-tier steaks and seafood to locals and the many guests to the Spa City. The steakhouse was a popular haunt for nearly everyone on their annual pilgrimage to Oaklawn Park. This place was legendary, and was also a favorite of President Bill Clinton when he visited his boyhood town. And while their steaks were highly coveted by anyone who’d eaten there, what many miss most about Coy’s was their famed salad dressing. Plenty have tried to imitate it, to little success. The world lost this treasure in 2009, when the restaurant burned to the ground on the eve of the racing season.